Designated as UNS N08330 or DIN W.Nr. 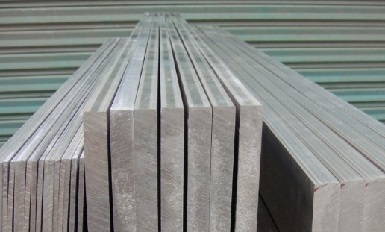 1.4886, Incoloy 330 (also known as “Alloy 330”) is an iron-nickel-chromium alloy with deliberately controlled addition of silicon to improve its oxidation resistance. 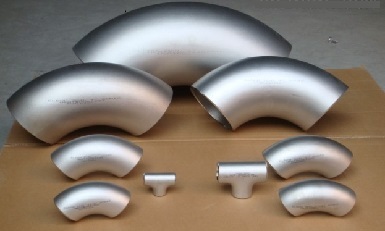 It has a solid solution composition and is not hardenable by heat treatment. 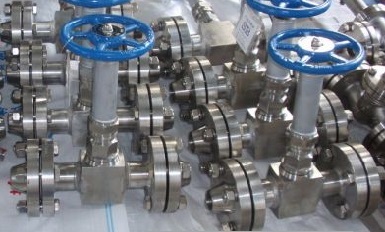 The high nickel and chromium contents provide excellent resistance to oxidation and carburization. 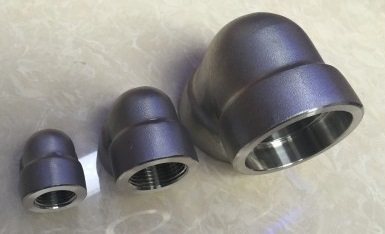 Alloy 330 has very good high-temperature strength and corrosion resistance, as well as excellent workability and weldability. It is mainly used for industrial heating furnaces, muffles, flare tips, alloy gridss, bar baskets, gas turbine components, boiler fixtures, and other high-temperature components. 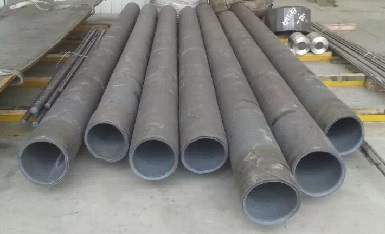 ASTM B535 UNS N08330 seamless pipes after preliminary rolling, 219.1mm(O.D)x13.6mm(W.T), Incoloy Alloy 330.